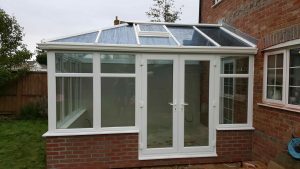 If you find that your lean to conservatory roof is too hot in the summer and too cold in the winter it may be time to upgrade and change your roof. 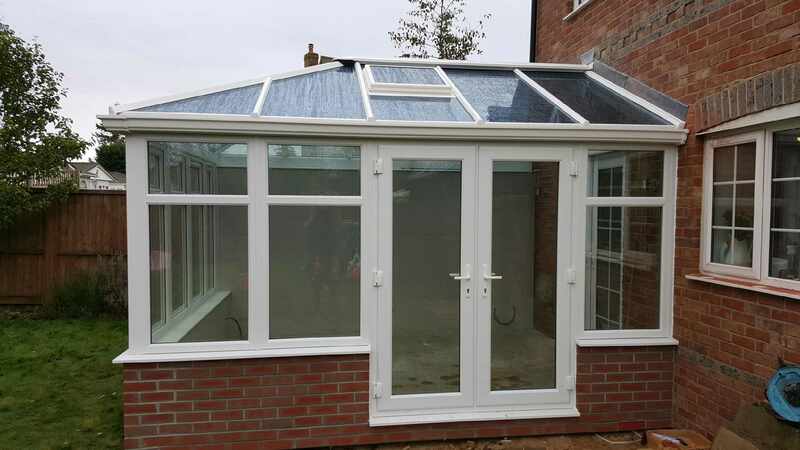 Our lean to conservatories all come with Konnect technology that allows us to not only fully reinforce your conservatory for maximum security and strength but also making ours the quickest and easiest Lean to conservatory to construct. What blinds do you recommend in a lean-to conservatory? Lean-to conservatories with completely rectangular glazing normally offer the widest choice of blinds available as there are fewer discerning factors between ranges other than colour and prices. If your lean-to conservatory is quite low or is not perfectly rectangular (perhaps due to brick piers, pipes or just that the rafters are not perfectly aligned) then surface-mounted pleated blinds are recommended. 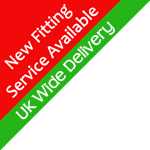 Since a well-known house blind specialist started selling “conservatory blinds” they have used the cheapest blind system with the cheapest fabrics, using the cheapest possible blind layout and the very cheapest subcontract fitting. They are not ideal for recess-fitting to UPVC windows as the square-edged system leaves gaps against the curved glazing beads unless fitted within Perfect Fit frames. Our replacement glass conservatory roofs are significantly quieter than a polycarbonate roof. Maybe you have changed the way you want to use your conservatory and that previous kids playroom now needs to a an adult retreat to watch the TV or read the Sunday paper.